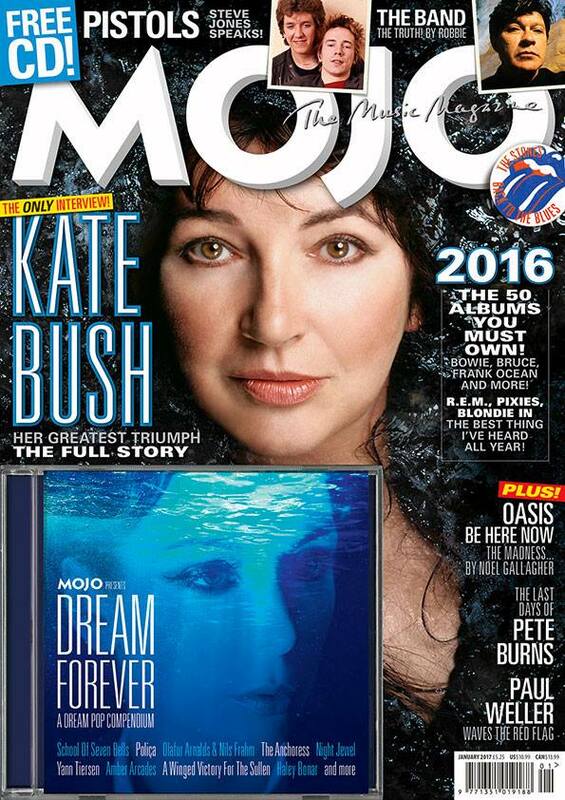 Mojo Magazine – Kate cover and 11-page Before the Dawn interview! November 22nd sees the publication of the new Mojo Magazine with Kate gracing the cover. 11-page interview, folks! “It was exciting and very moving, very touching,” she says of the extravaganza. “The audiences came with us on that journey every night.” Read more at the Mojo site here. 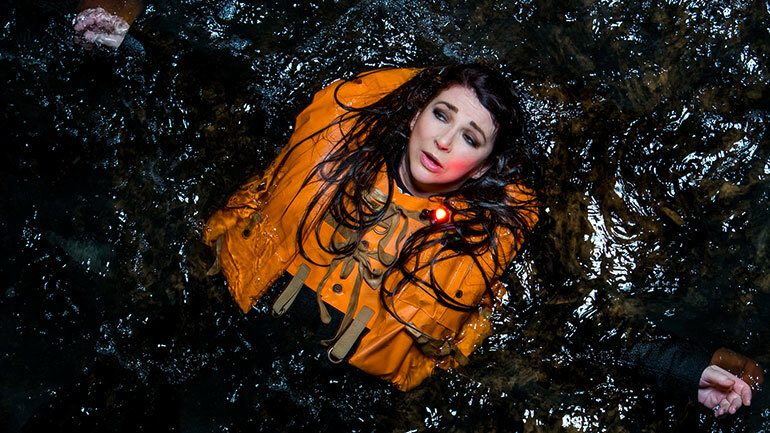 The piece features a new photo of Kate in the water (above). 1 Response to Mojo Magazine – Kate cover and 11-page Before the Dawn interview!